Last year, 3 years after the Academy was launched in July 2013, we decided to invite offers from 5 Further Education providers in the North to tender for the running of the Academy. Gateshead College, who we know from the training they provide, were the successful candidates and we have worked closely with them over the last few months with a planned date of early September 2017 for the relaunch. From applications from well over 50 young people, a series of interviews, assessments and selection criteria have been carried out, and 32 would be trainees, aged between 16 and 24 have been selected. 4 are girls and 65% are, interestingly, from South Tyneside. 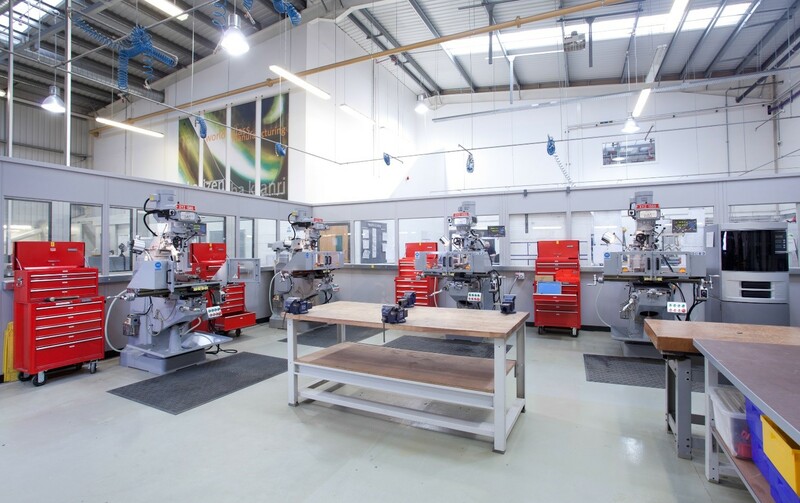 The Academy will operate from the College’s Automotive Centre of Excellence in Team Valley, Gateshead, where the facilities are first class (see photographs). The qualification available is a Level 2 Performing Engineering Operations, which covers Milling, Turning, hand skills, Maths and English, but the real focus is on Work Readiness, which is something a lot of young people are unaware of. The guiding principle is ASK, Attitude, Skills & Knowledge, with the youngsters needing to illustrate that they have “the right attitude”. 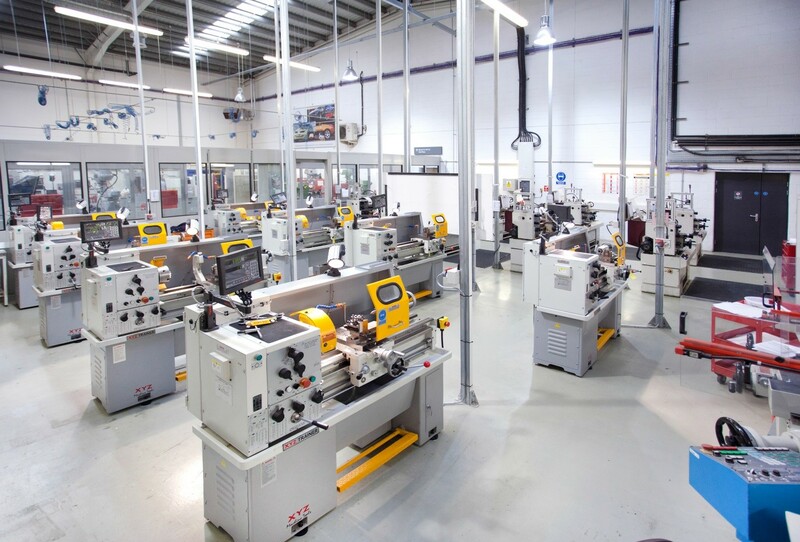 Gateshead College has shown their commitment by investing in excess of £500k in CNC equipment for use in the Academy. Chloe Reynolds and Rhys Donald (FAL) and Daniel Chapman (FCM) are graduates of the FEA and we think they exhibit “the right attitude”. We plan to raise the profile of the FEA, which is unique to the North East, by staging an Opening Evening to present the successful applicants with their Academy uniforms, several visits by keynote speakers, work experience with North East engineering employers (to include FAL and FCM), ending with a Graduation Ceremony for the successful Trainees. Geoff Ford, Chairman of Ford Engineering Group said: “We expect Ford personnel to be supporting the Academy at various stages”. Zac Aldridge, Assistant Principal/ STEM Gateshead College added: “Gateshead College is delighted to be working with Ford on relaunching the Engineering Academy. We are acutely aware of the importance to our region of ensuring that we encourage and inspire the next generation of engineers; the Academy will do just that with the state-of-the-art equipment and outstanding teaching. Partnering with the Ford Group on this venture is vital to its success. It is clear that Ford invests as much importance in skills and training as we do and, with Ford’s links to the sector, can only benefit our excellent learners in their aspirations of becoming the engineers of the future”.